Are you noticing your skis/board is a little slow on the flat sections of the mountain? Edges looking a little rusty? It may be time for you to bring in your equipment for a tune up. 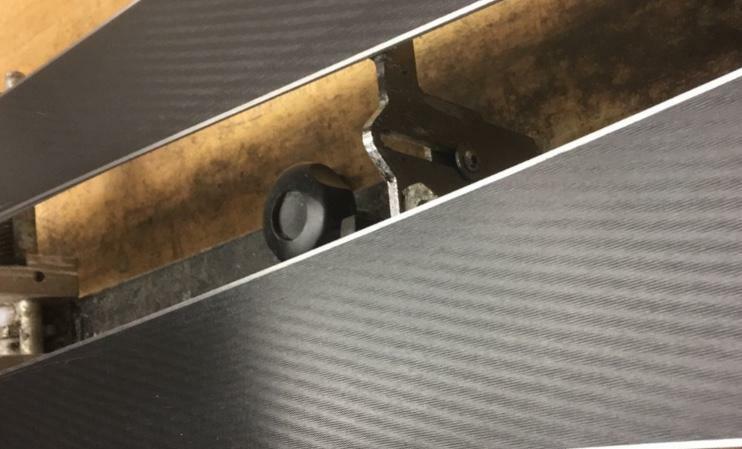 Frequent use of equipment can cause edges to rust and dull, wax to wear off, and cause wearing of the base. Keeping equipment tuned helps it live up to its true potential. Fresh wax will help you maintain your speed, while a fresh edge will help you hold an edge on the hard pack. If you think it may be time for a tune, stop by the shop. 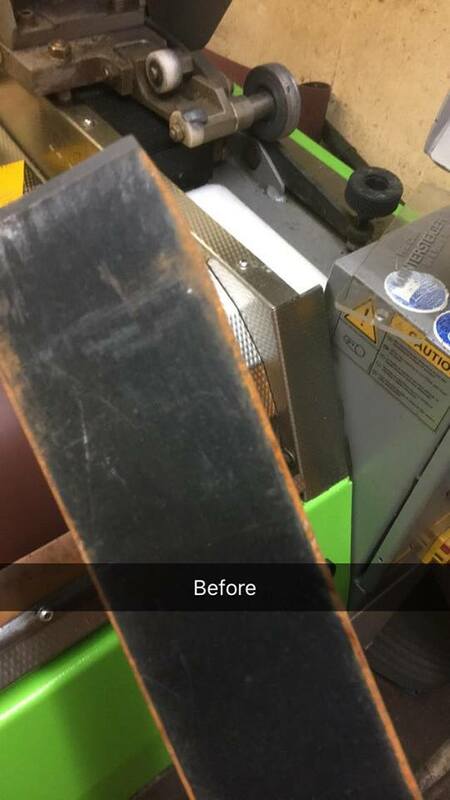 Our ski and snowboard tune includes an edge sharpening, a stone grind, and a fresh wax and will only run you $40 for skisor $45 for a snowboard. Regular care can prolong the benefits of a fresh tune, such as wiping water and snow from the base and edges of skis/snowboards after a day on the hill, as well as avoiding gladed trails with minimal coverage. If you are unsure whether or not your equipment needs a tune, stop by the shop for advice from an employee.